According to several published reports, FDA Commissioner Dr. Scott Gottlieb has retired unexpectedly. 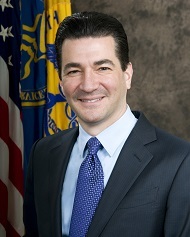 Gottlieb was sworn in as the 23rd Commissioner of Food and Drugs on May 11, 2017. Gottlieb is a physician, medical policy expert, and public health advocate who previously served as the FDA’s Deputy Commissioner for Medical and Scientific Affairs and before that, as a senior advisor to the FDA Commissioner. 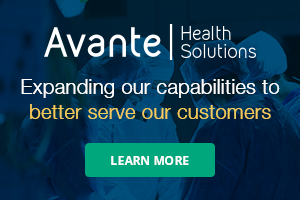 In 2013, Gottlieb was appointed by the Senate to serve on the Federal Health Information Technology Policy Committee, which advises the Department of Health and Human Services on healthcare information technology.